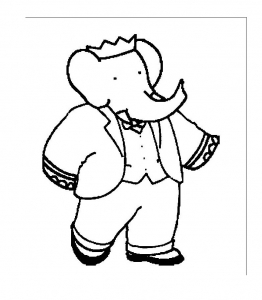 The first adventures of Babar date from the early 30s. 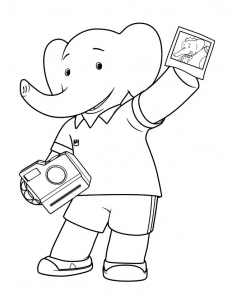 At that time, these publications are innovative for two reasons : a large format of book and illustrations, and a new painting technique. 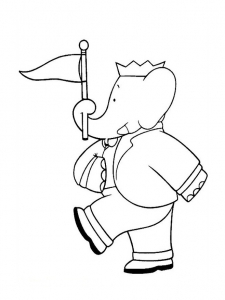 An animation film 'The return of Babar' is currently in production ! 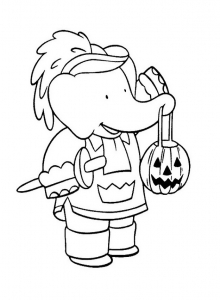 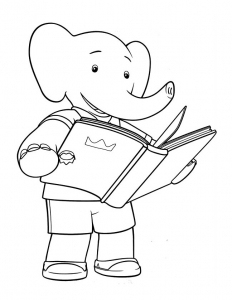 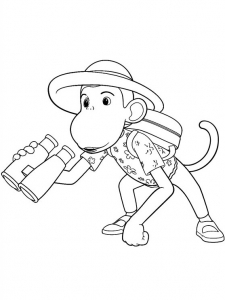 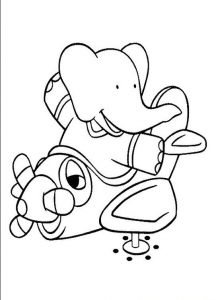 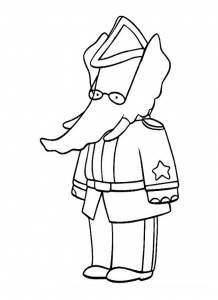 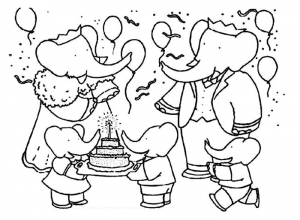 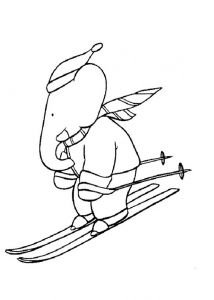 Meanwhile, find images Babar print to make beautiful coloring based on Celestville universe. 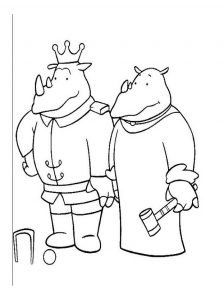 diam velit, libero quis, massa ante. 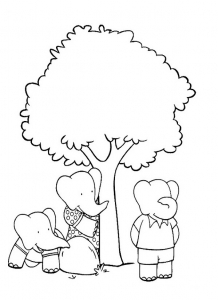 et, porta.